Premiere: ILK – Seawalls [Coby Sey rework] (Accidental Records) | AS IF. NO WAY! A man sat upright on the side of a brick wall up ahead of you, his arms carefully holding an old coffee cup, anxiously amongst his belongings jingles his days earnings. Reciting “change” in a bellowing voice to all that pass by his feet, your walk drives you forward as you reach into your pockets, fondling each coin within the fabrics of your pants and clenching them in your fist. After softly dropping your loose change into the cup a metallic sound rings out, as your walk swerves into an arrhythmic movement amongst a busy footpath, brushing against strangers shoulders, clumsily making it into your bus. Coby Sey, co-founder of Curl Collective, whom has releases on Whities and Young Turks reworks IIK‘s ‘Seawalls’. The 4 minute track pushes strong percussive movements, timely synth, spoken as well as obscure samples and lingering bass that teases, straying away from a heaving dance track and maintaining its sophistication. The rework is the latest release on Mathew Herbert’s explorative label Accidental Records, teaming up with Bob Tollast (vocals, bass, guitar), Olly Puglisi (guitar, bass, SPD sampler, backing vocals) and Tom Fisher (MPC sampler, keys, bass, backing vocals) as ILK. 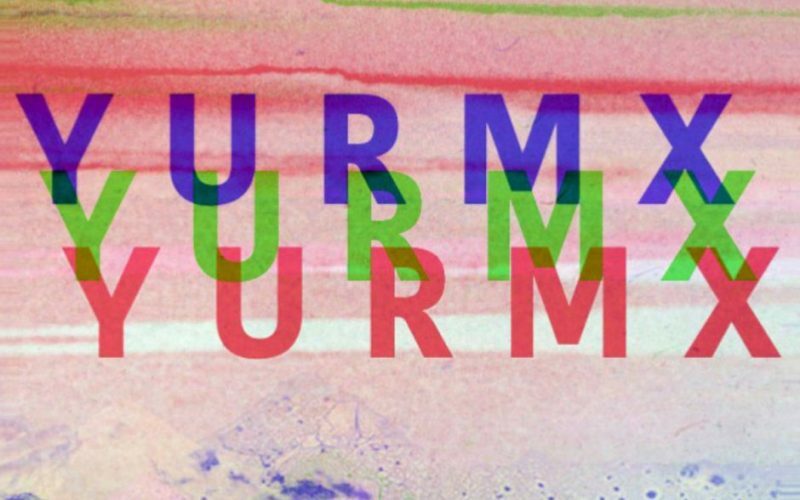 The ep, Y U R M X and is due to for release June 8. Catch ILK launch their EP in London, June 13 at the Shacklewell Arms. Get down, it’s free!